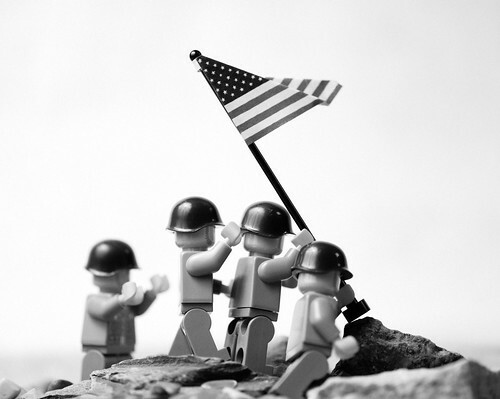 You’ve just gotta love these genius remakes of iconic photographs reworked in Lego by Mike Stimpson. Check out his Flickr page here for some more classic recreations. 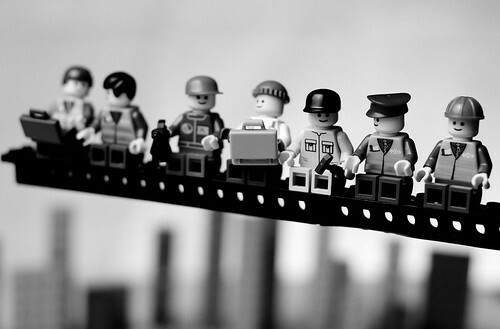 Disclaimer: All lego pictures are copyright of Mike Stimpson, clicking the images will take you to his Flickr stream. All original images are shown here, in low resolution for comparison only. Brilliance, especially the famous Vietnam. Oddly effective, despite being made of plastic in either Malta or Scandinavia.